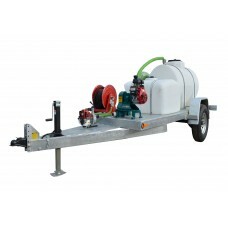 Get a galvanized trailer and deck to withstand weather no matter where you are. Need two or more fresh water tanks? We can configure with multiple pump options too. From oil spill waste clean up to flood control and emergency pump outs, one of the most critical factors in managing disasters is your readiness plan. 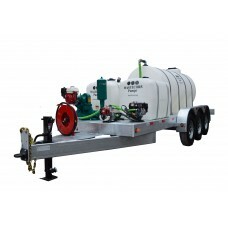 Wastecorp's new HW-Recovery containment plus fresh water distribution system, helps you plan ahead with up to 2000 gallon waste collection tanks and a separate high pressure fresh water tank up to 500 gallons. 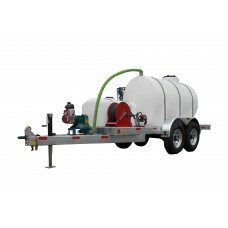 This system is designed to pump and contain crude oil, oil slurry, select hazardous liquids and general wastewater. These systems are used as flood pumps, disaster management pumps, pumps for FEMA, flood control pumps, hurricane management pumps, sanitation in floods oil spill pumps and more. The HW-Recovery includes a heavy duty 2017 Mud Sucker FAC Series pump and a high pressure water pump with premium Honda engines. 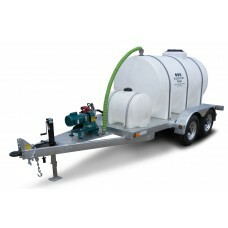 Pump waste up to 80 GPM and distribute fresh water up to 256 GPM. See video and product features for more information. Waste tank and water tank in one unit. 325 gallon waste tank and up to 200 gallon fresh water tank. ..